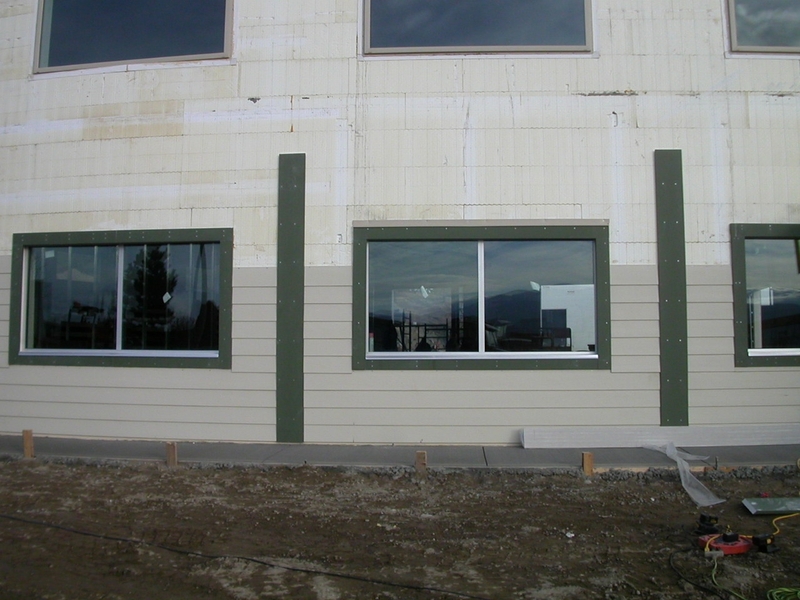 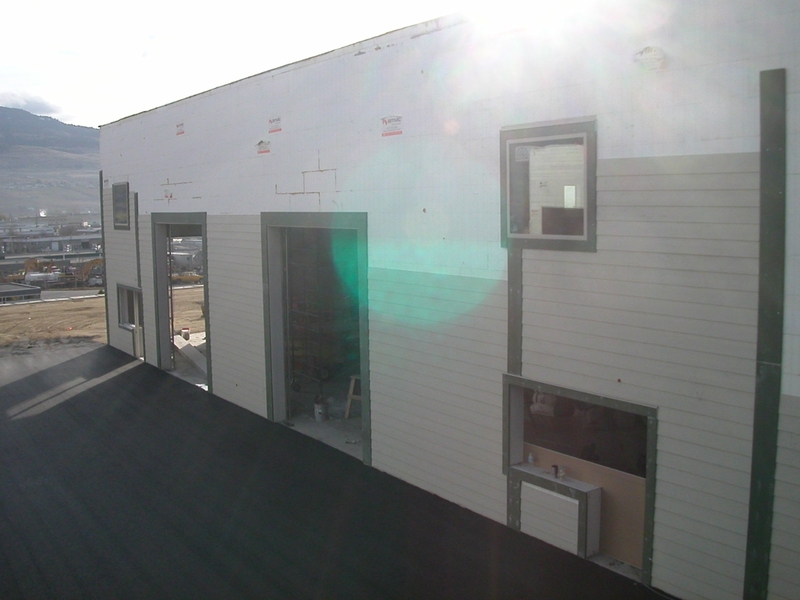 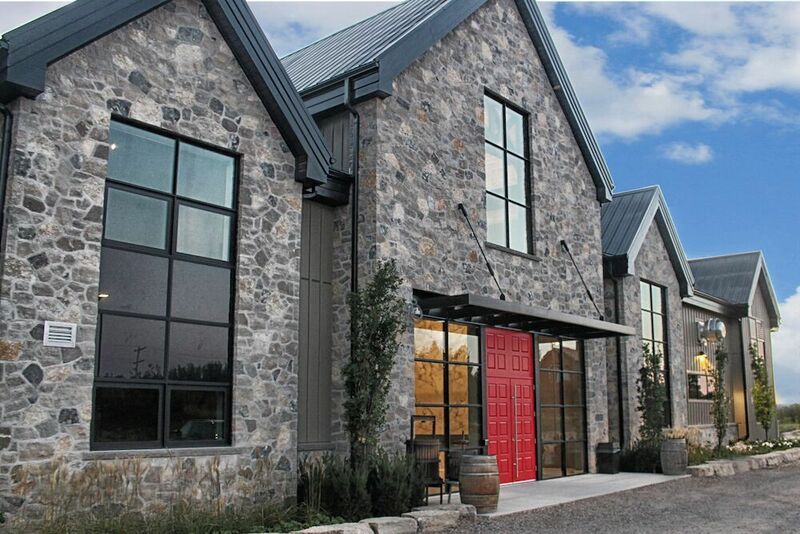 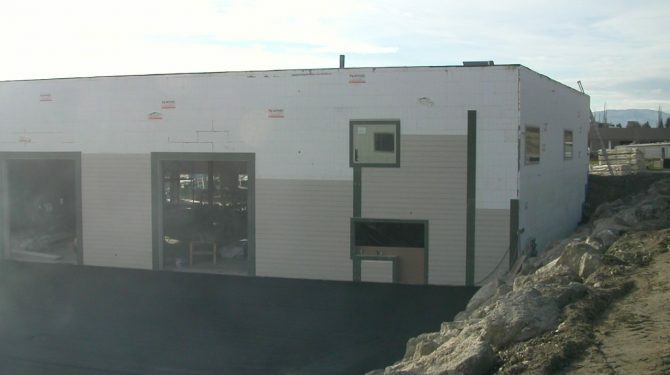 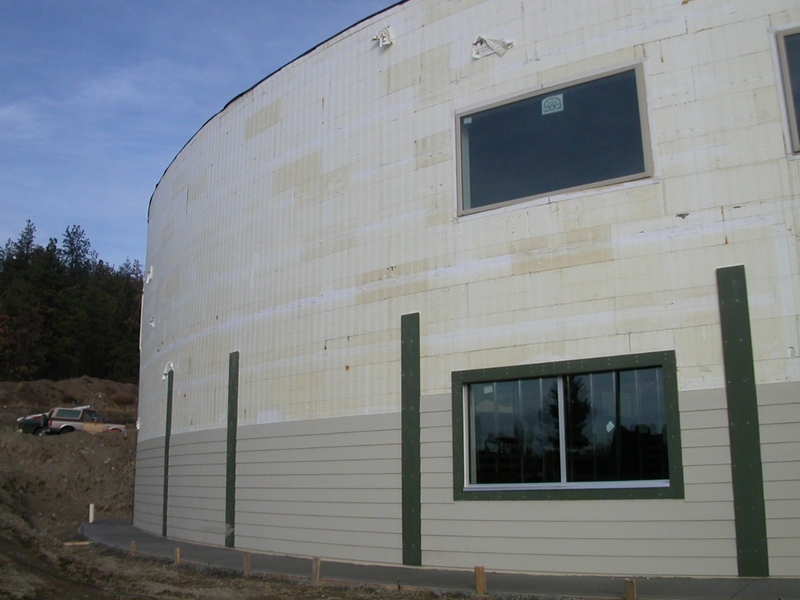 Amvic ICF with its 5-in-1 system offers high durability and decreases construction times due to the reduction in trades needed. 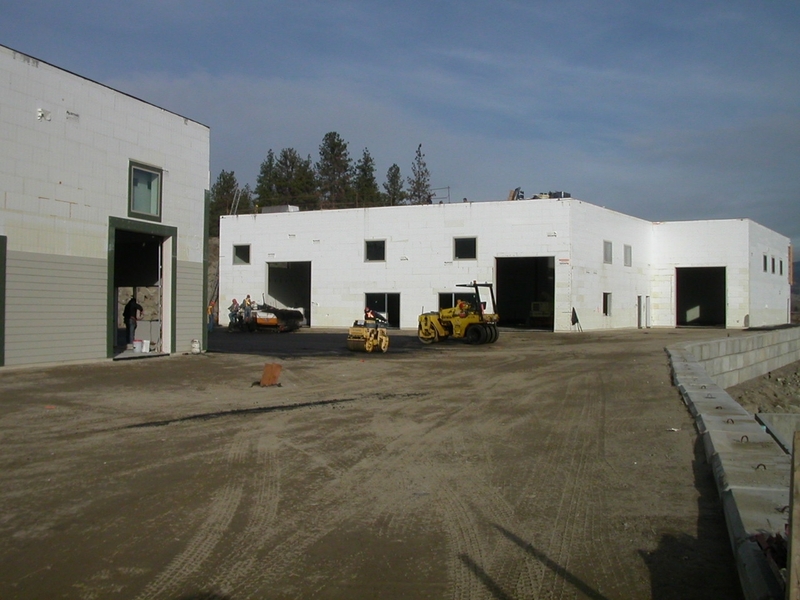 This commercial insulation product can be used for distribution centers, warehouses and civic buildings like municipal offices, schools etc. 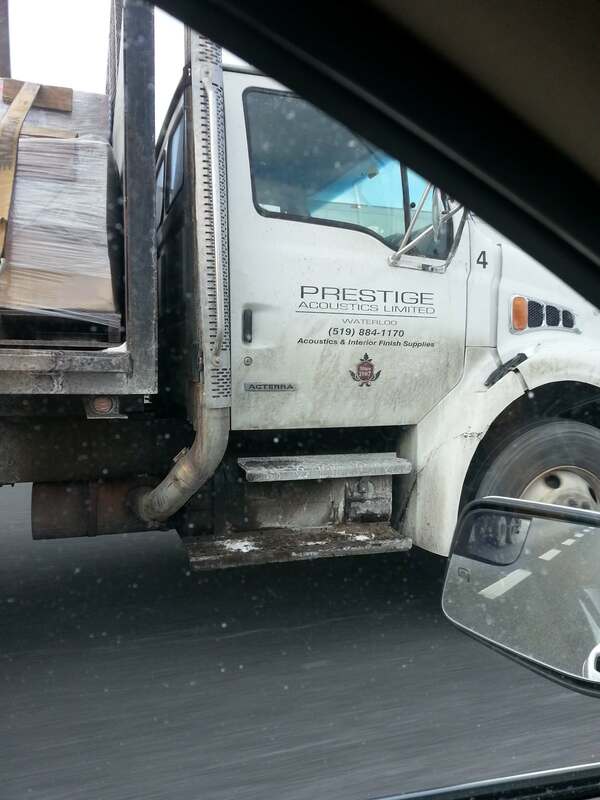 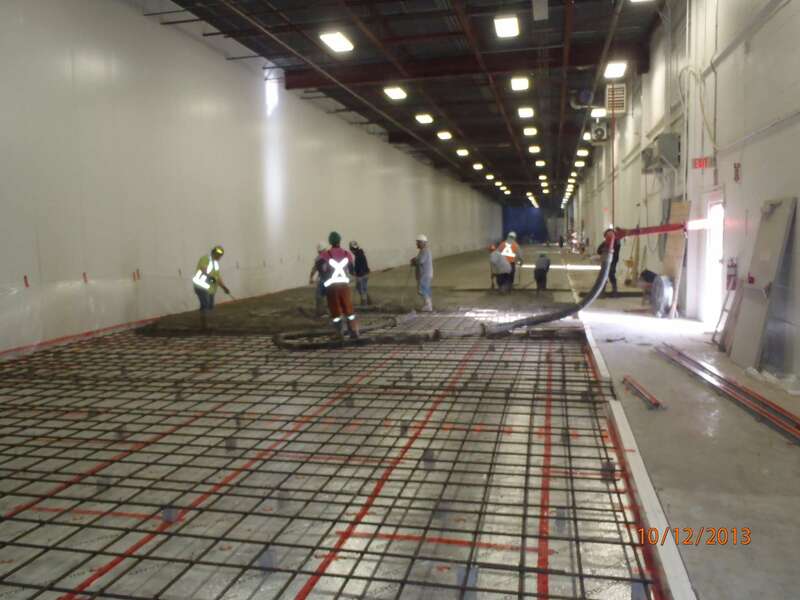 offering high energy efficiency and lower operating costs. 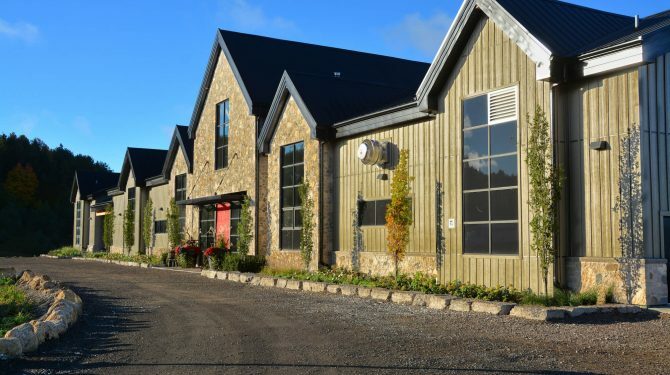 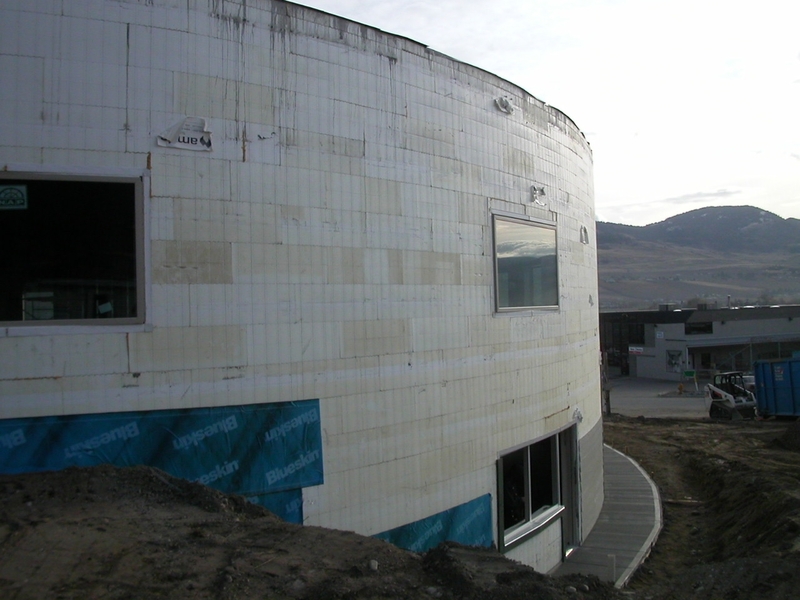 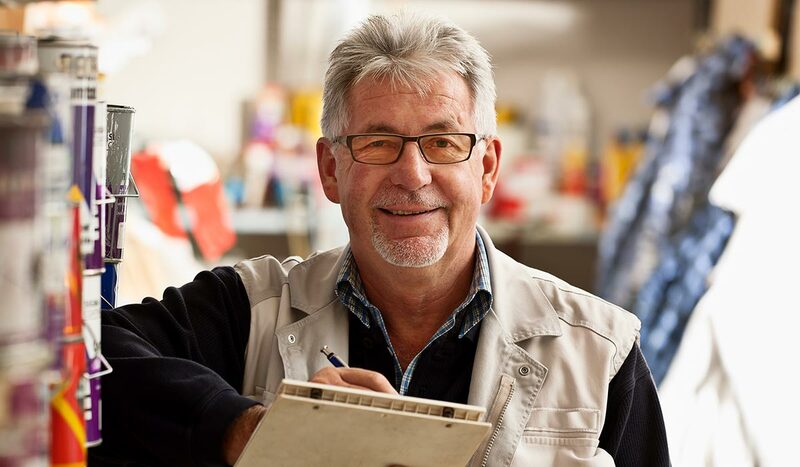 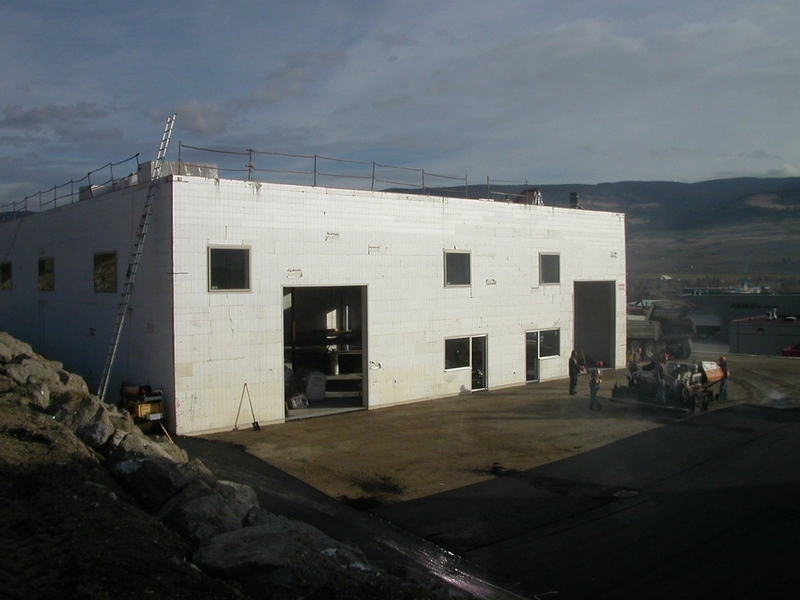 When combined with a concrete floor and roof system such as Amdeck, the resulting ICF building has excellent disaster resilience giving owners more confidence and peace of mind with their investment. 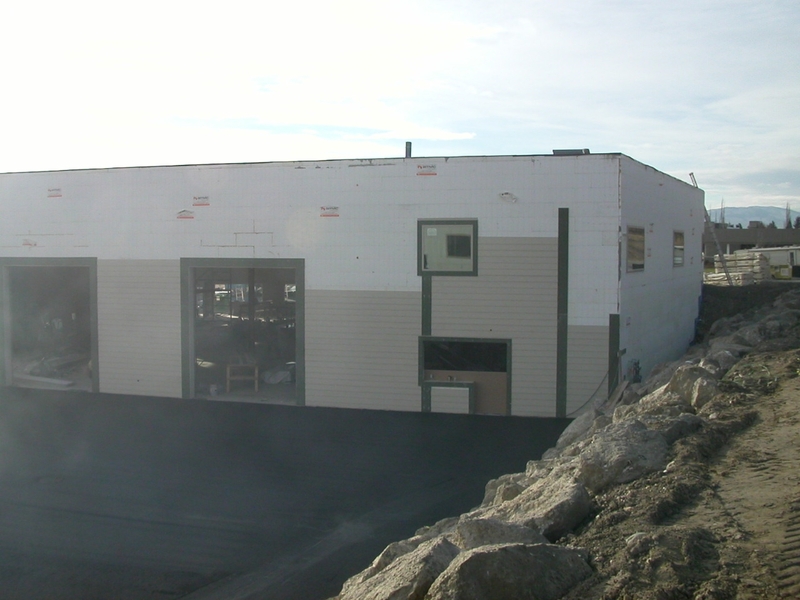 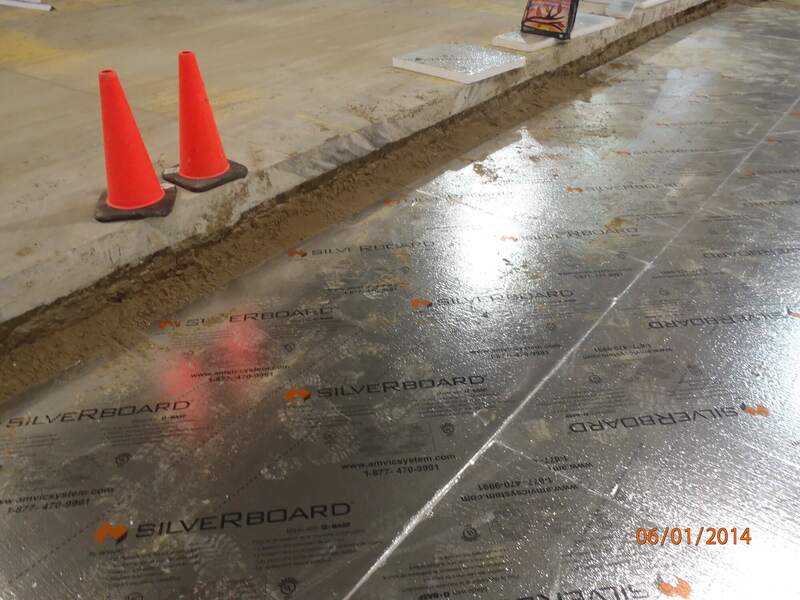 HD Foam solutions like SilveRboard and HD Envirosheet are a series of extremely cost competitive products designed to meet the need for high compressive flat sheet insulation requirements. 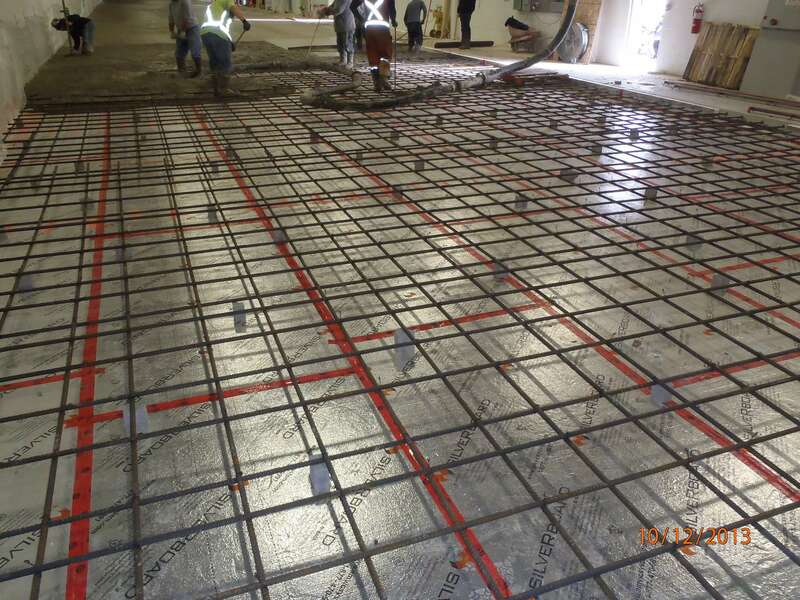 These products are targeted primarily for below grade applications to meet high load requirements but can be used practically anywhere in the building. 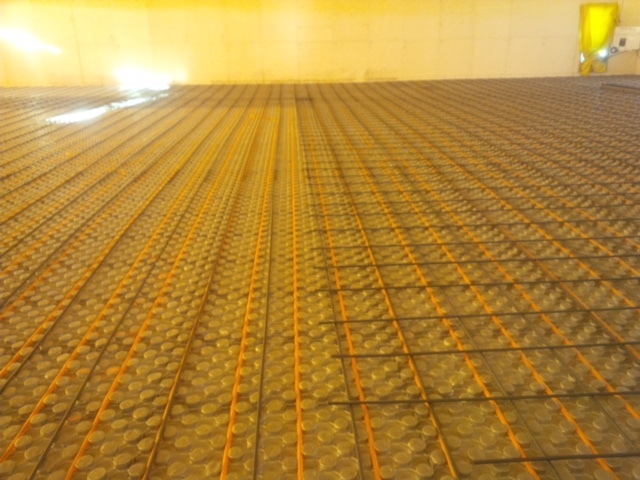 The high density foam creates a very strong panel with high thermal resistance and great resistance to moisture. 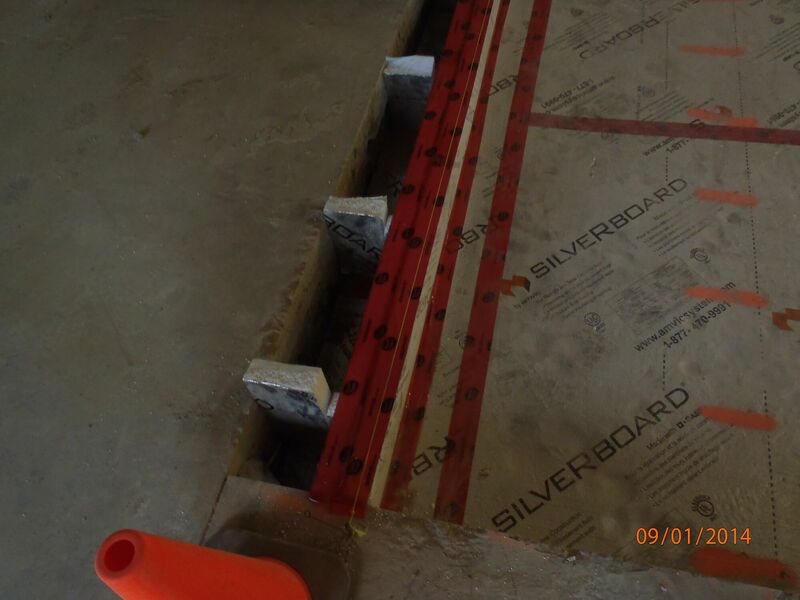 The boards are able to maintain their thermal resistance over time while performing better in lower temperatures. 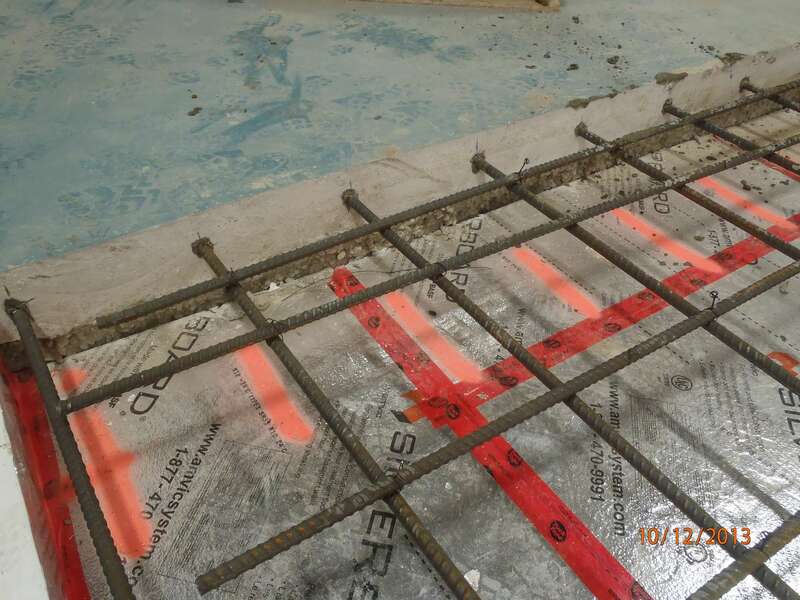 Grade beam, foundation walls and frost walls can all be easily insulated using these products. 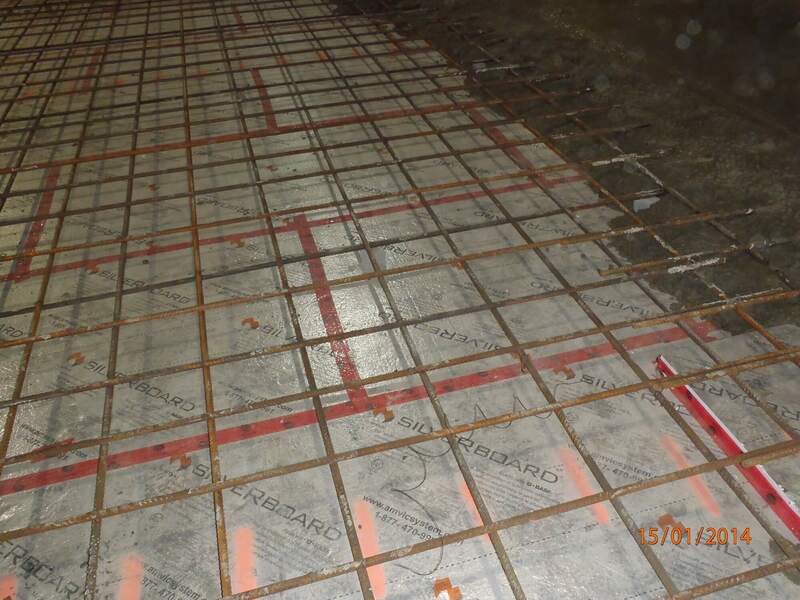 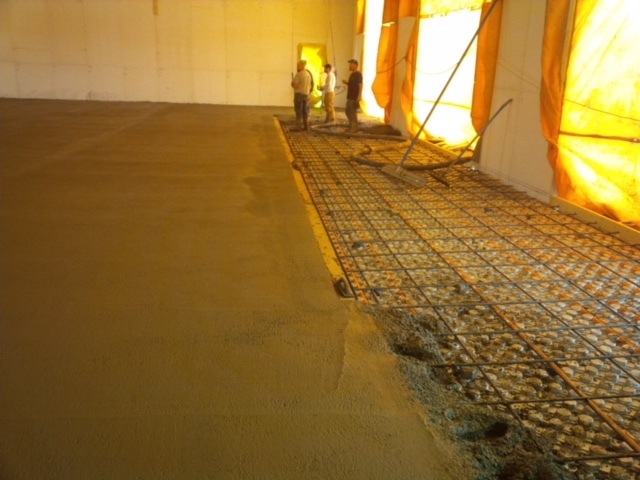 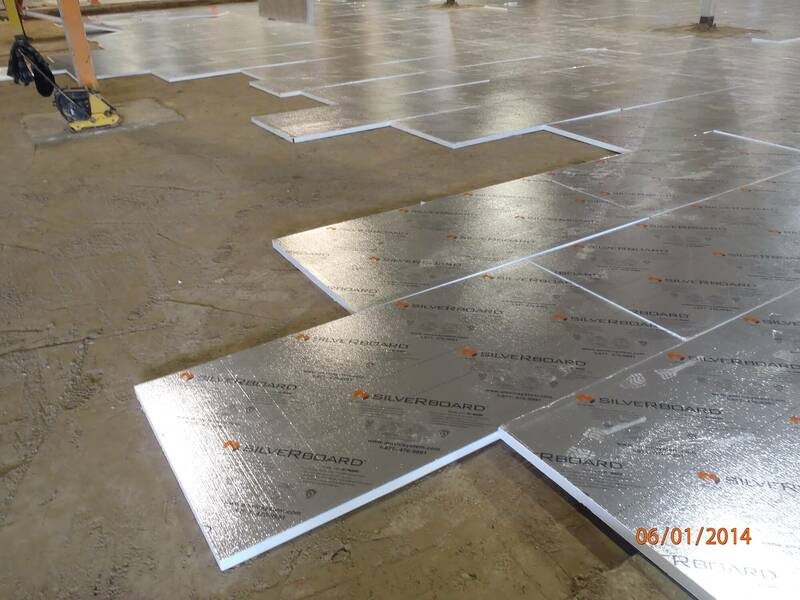 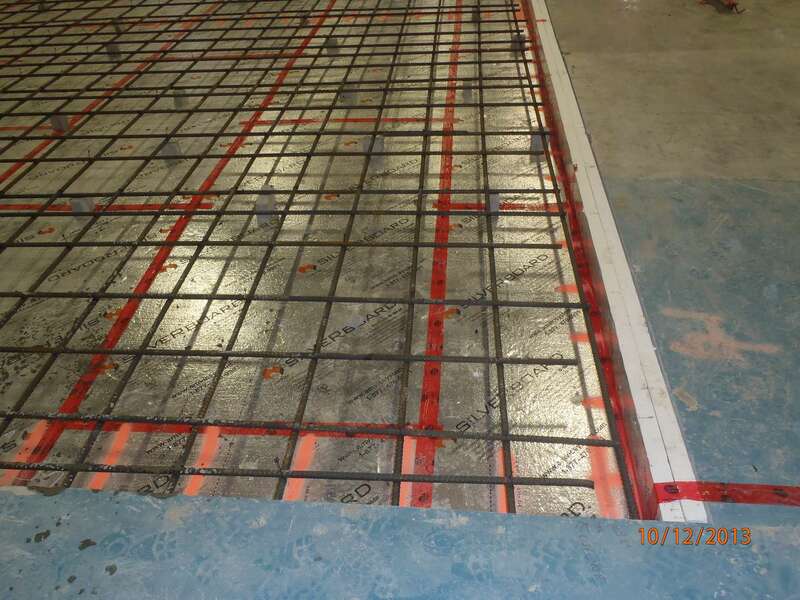 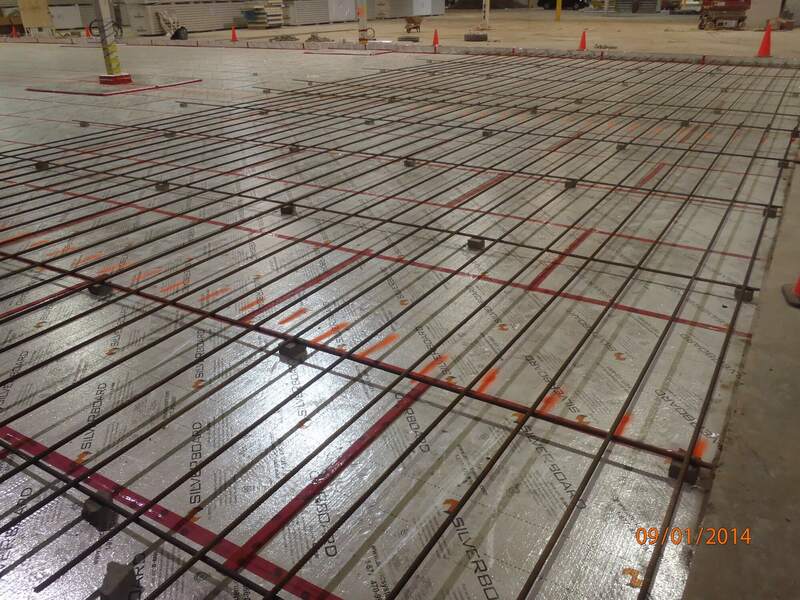 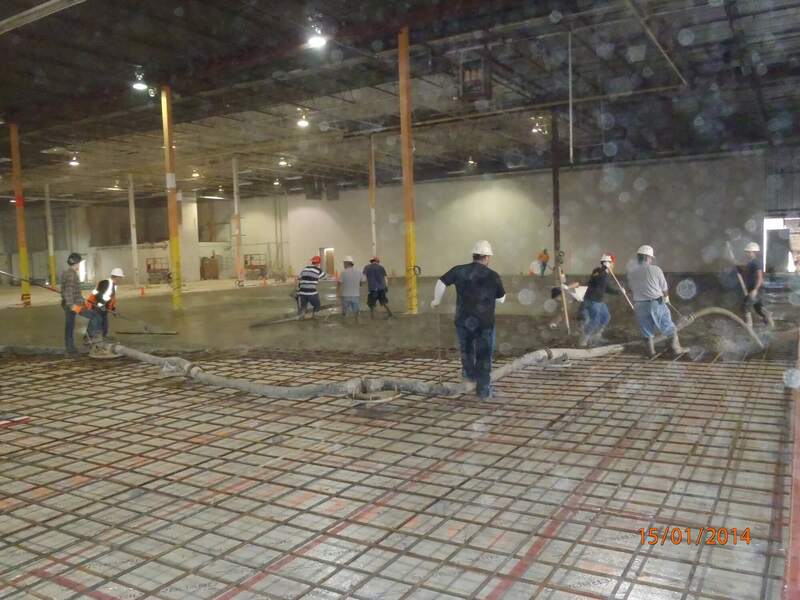 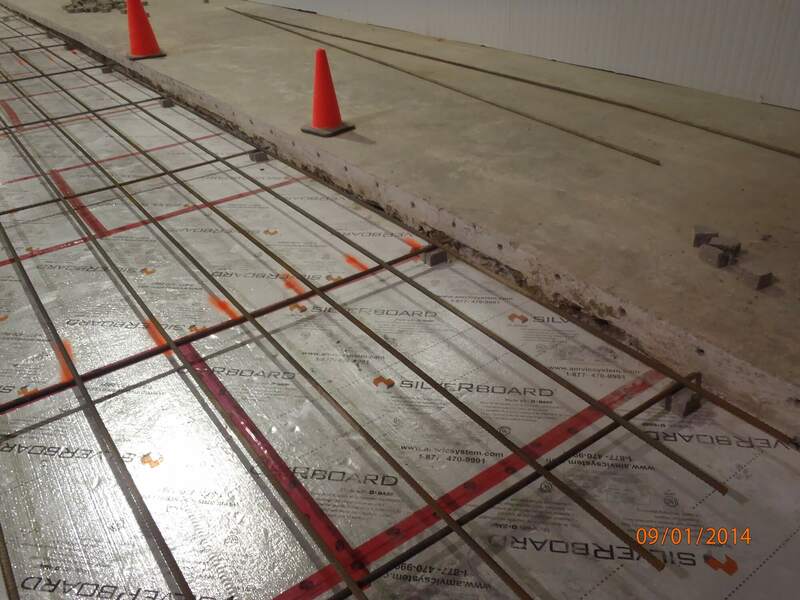 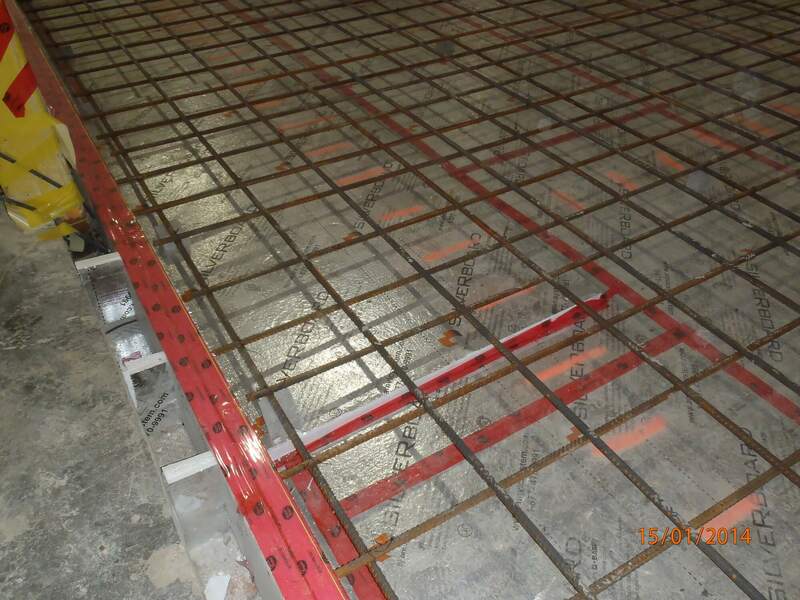 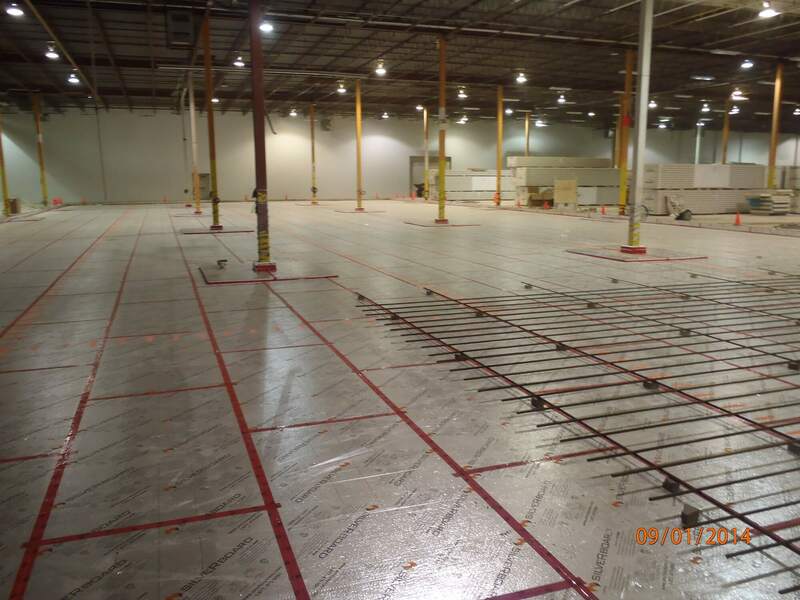 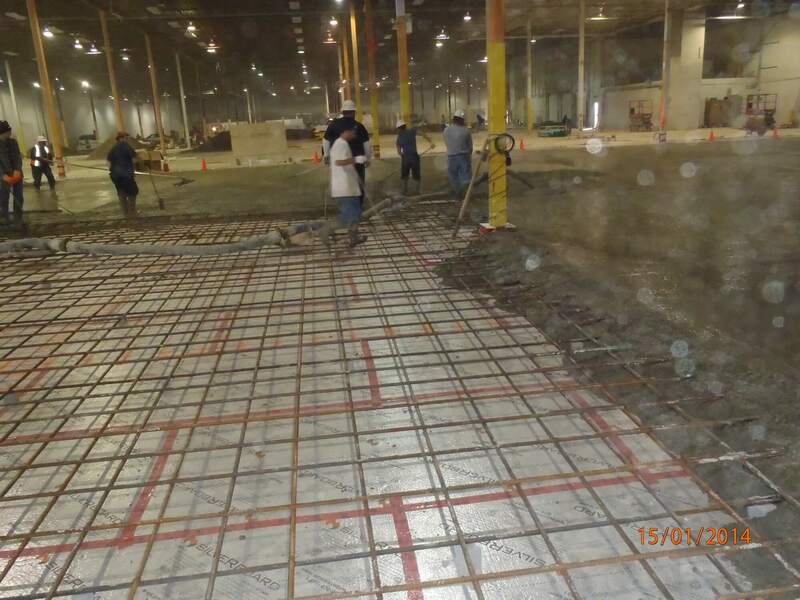 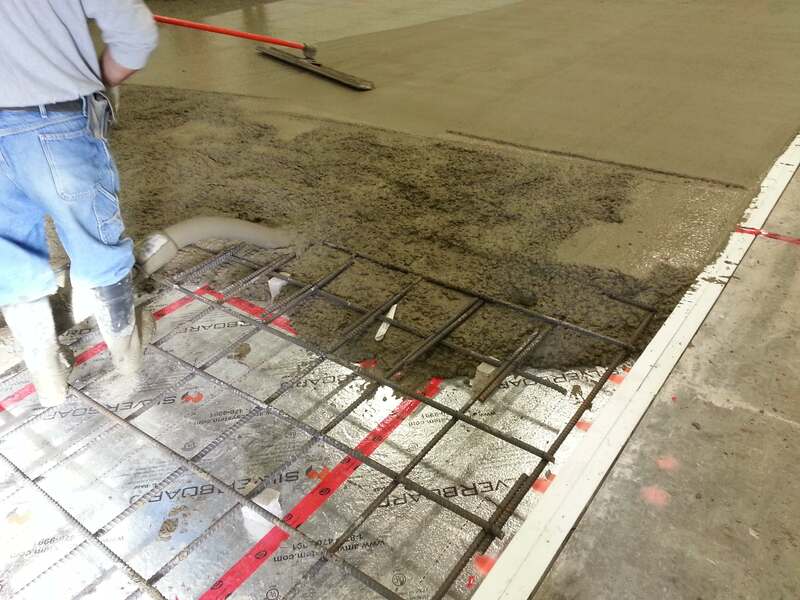 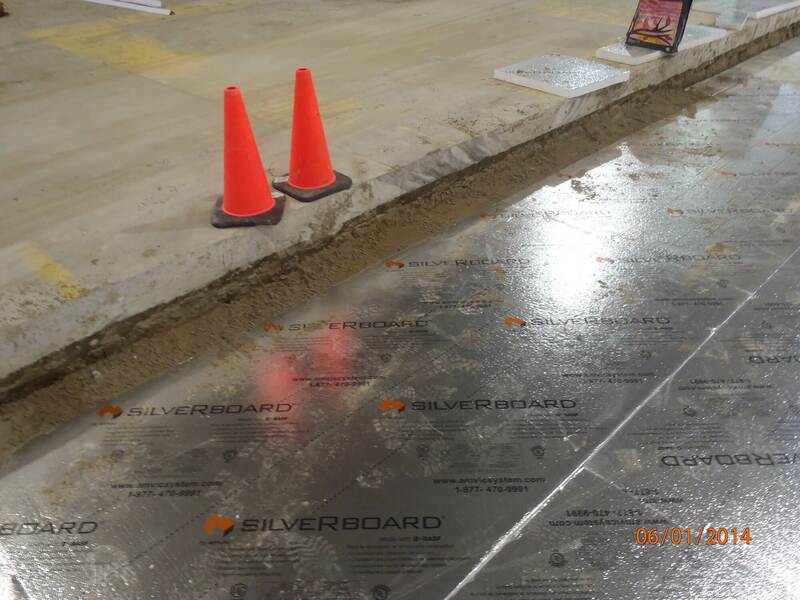 The Ampex panel is ideal for radiant hydronic heating for below slab applications. 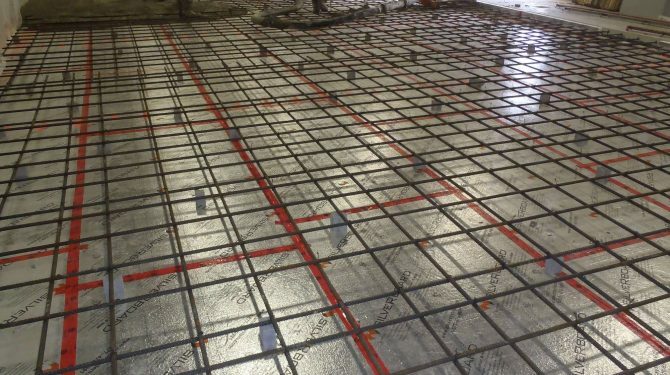 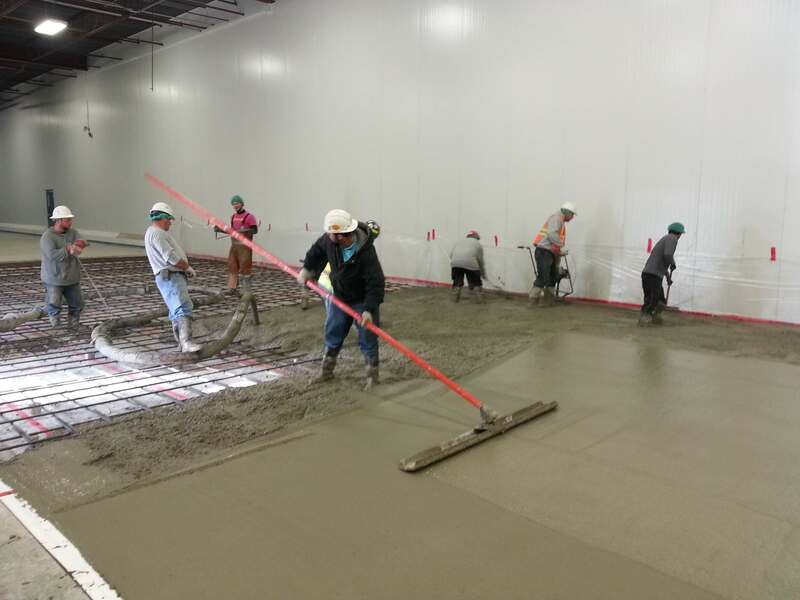 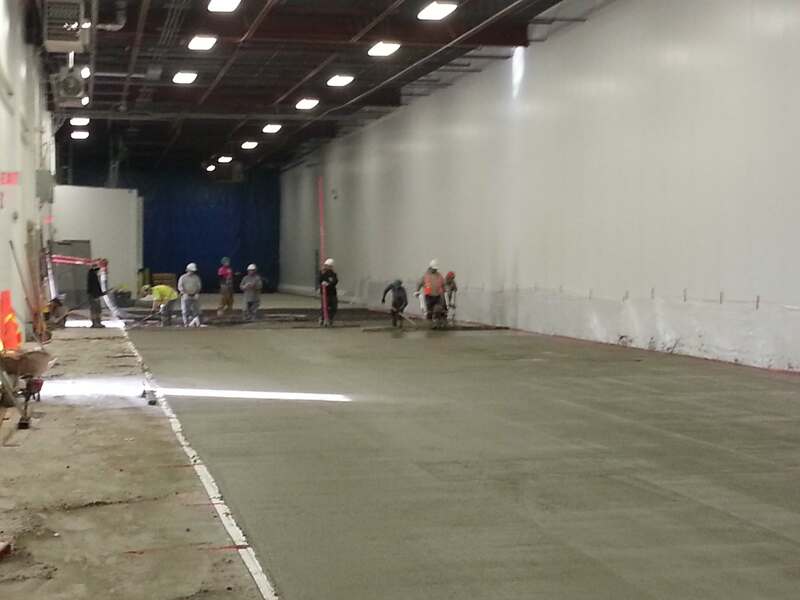 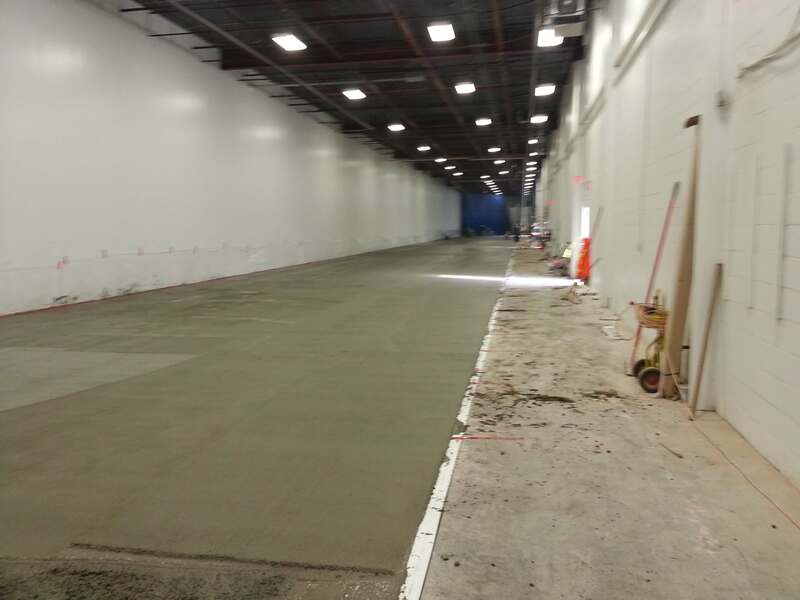 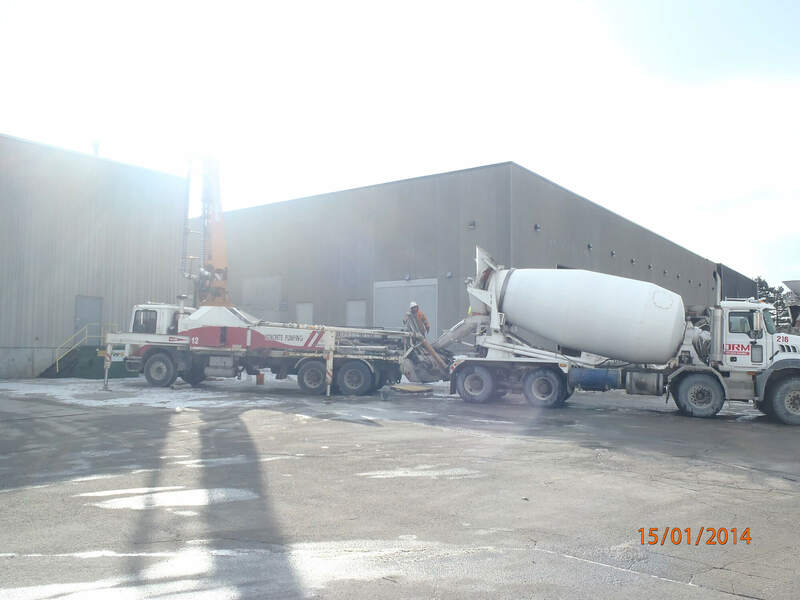 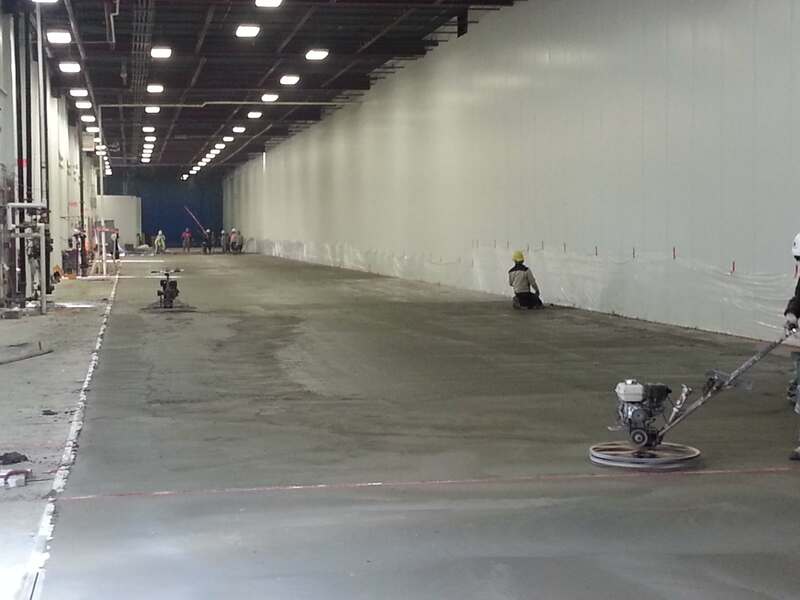 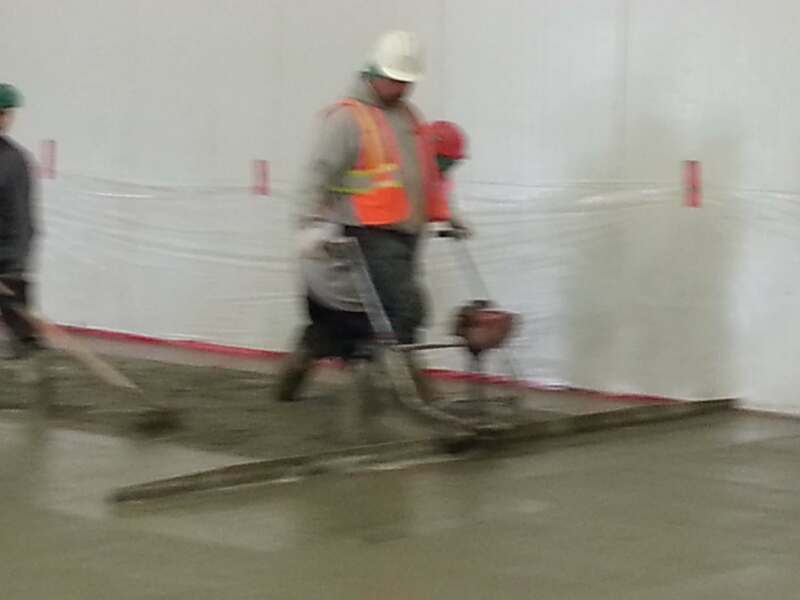 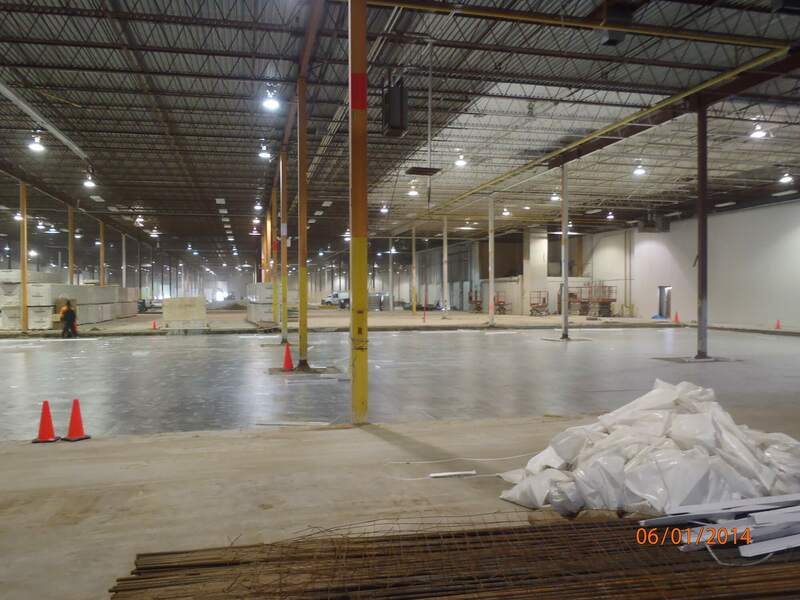 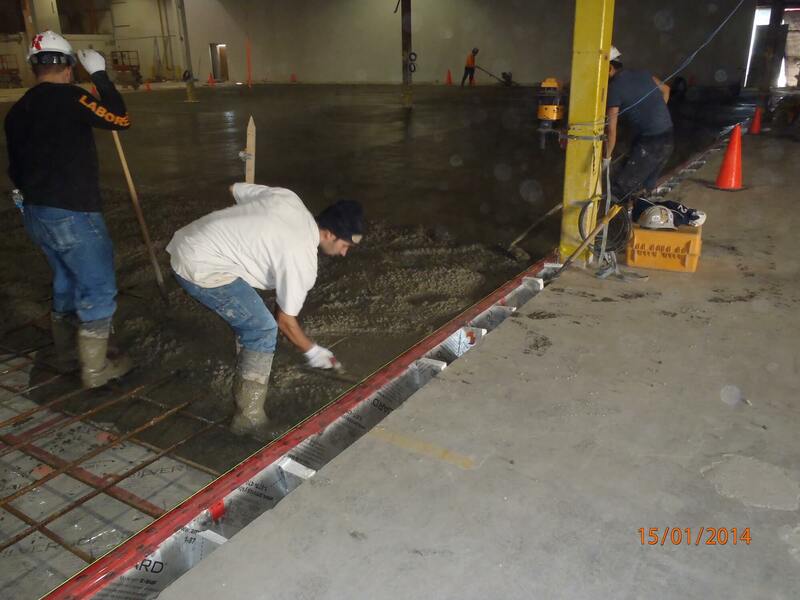 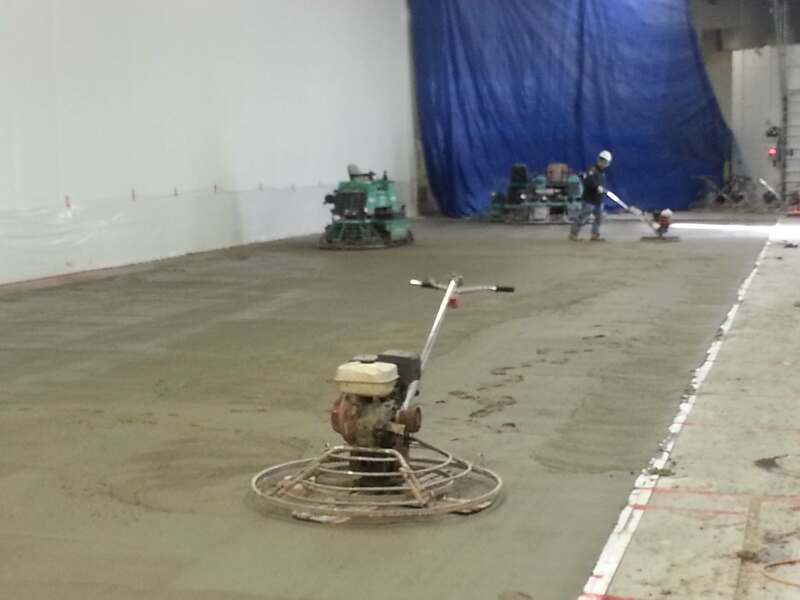 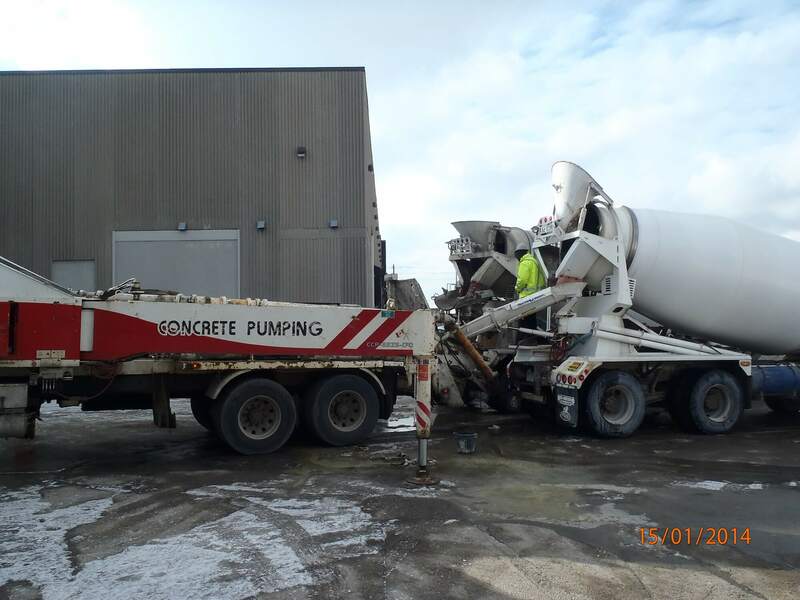 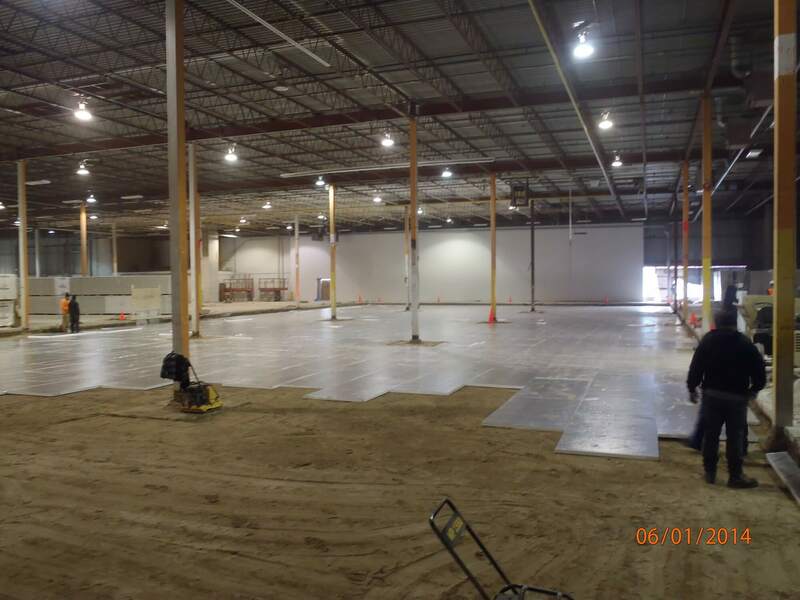 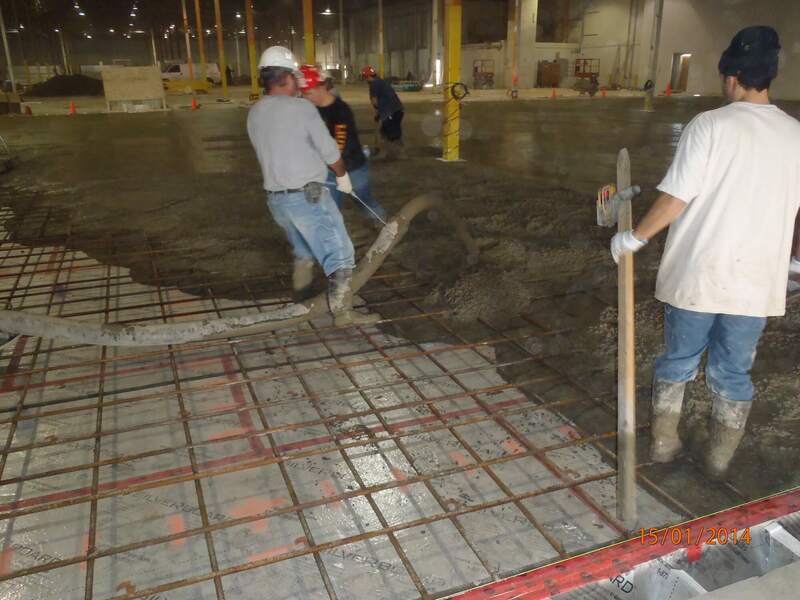 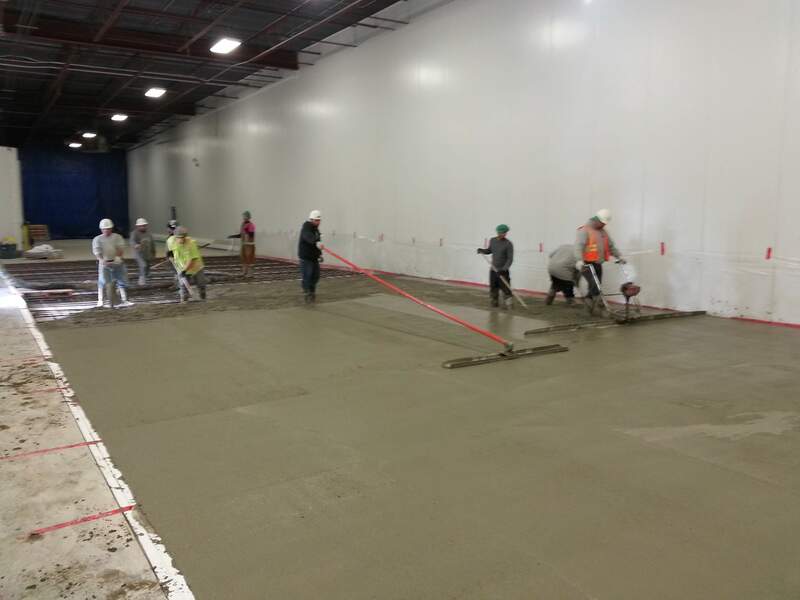 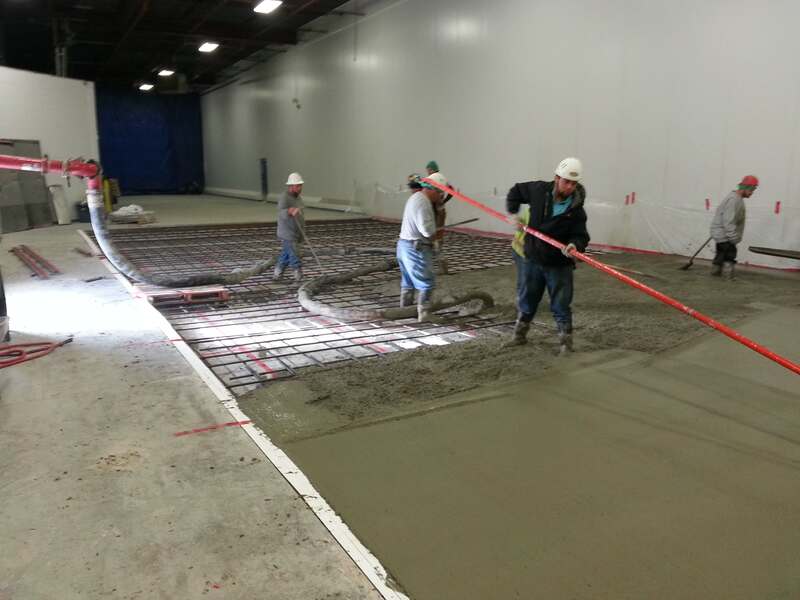 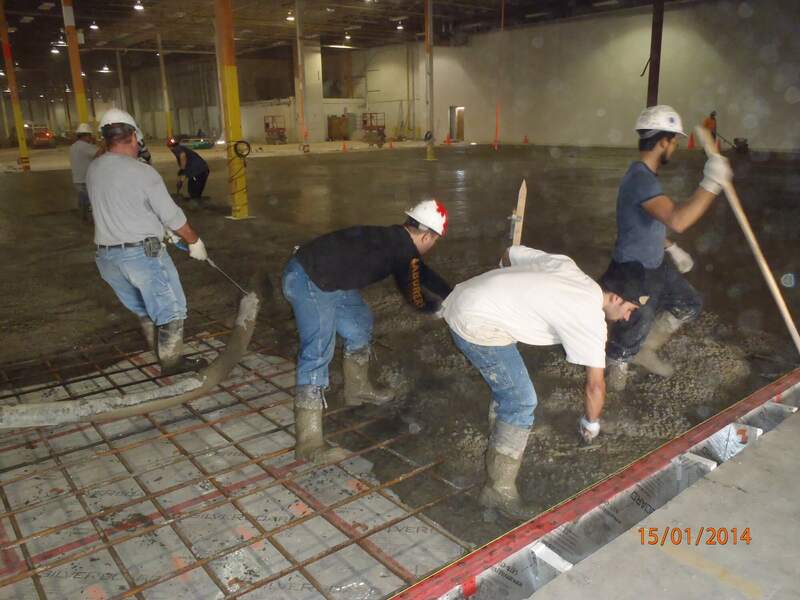 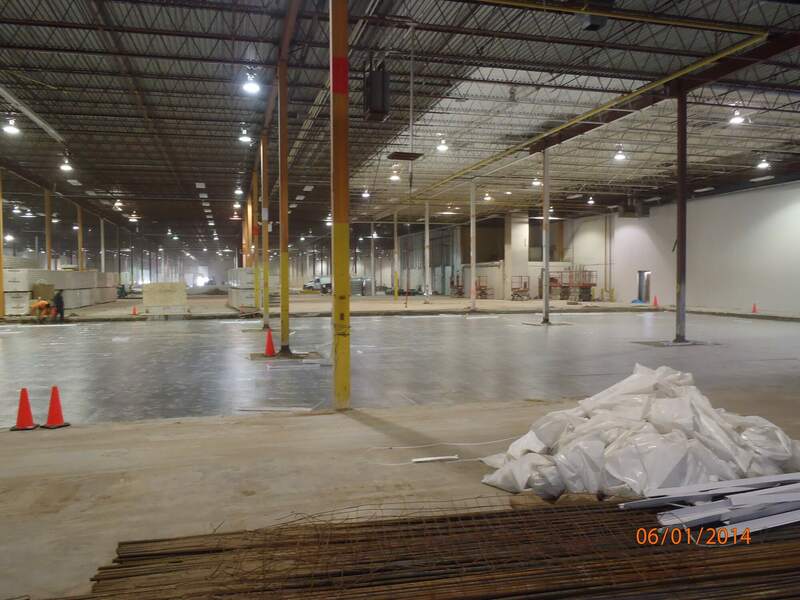 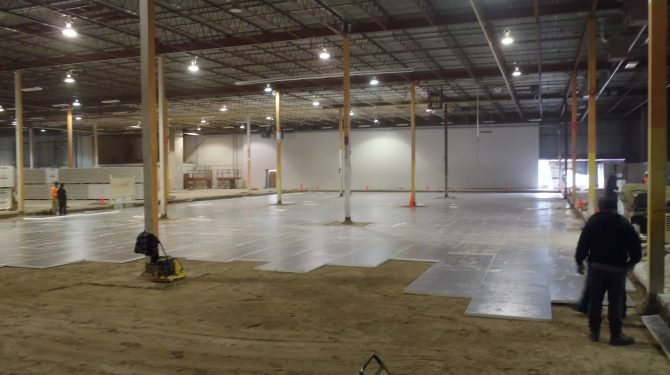 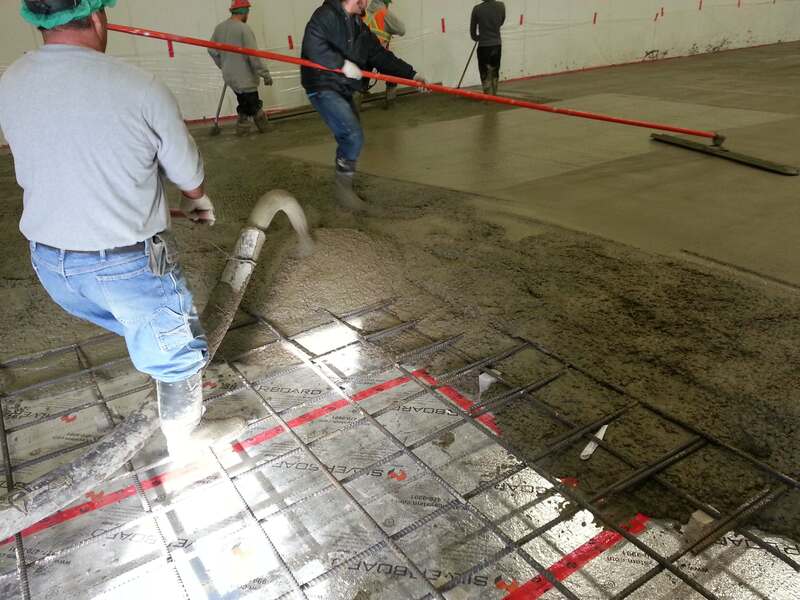 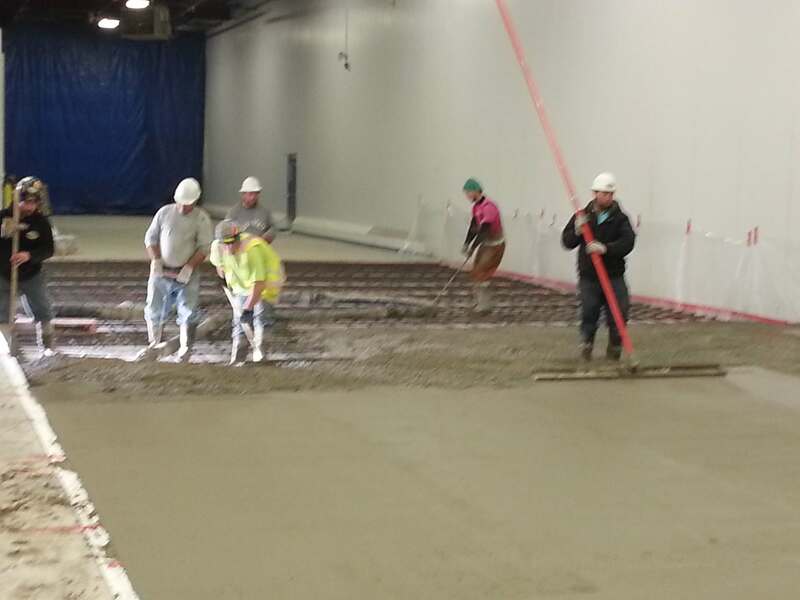 It is available in high compressive strengths to accommodate all types of slab thicknesses and potential loads including fire engines, trucks, tractors, etc. 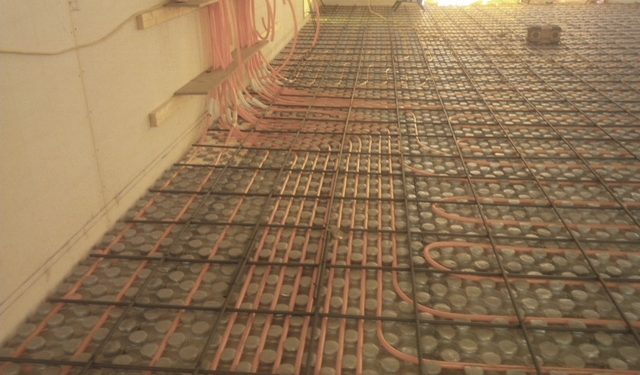 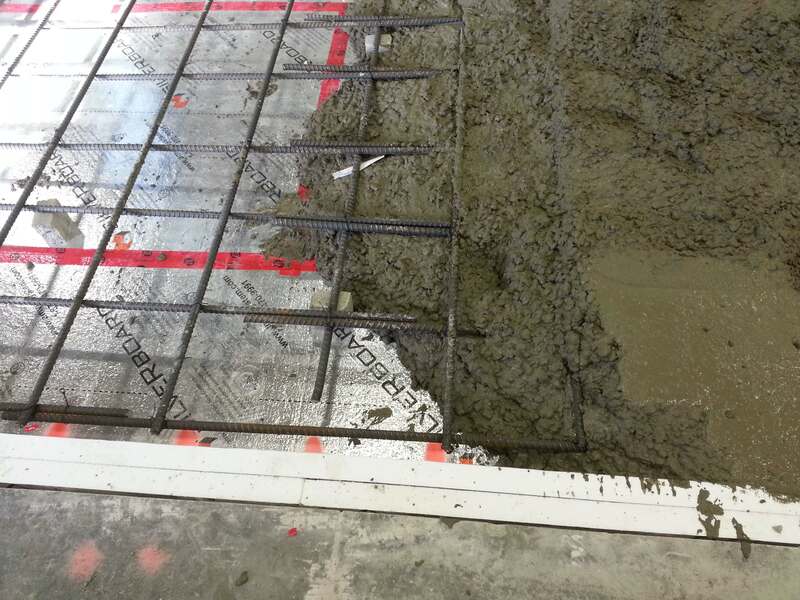 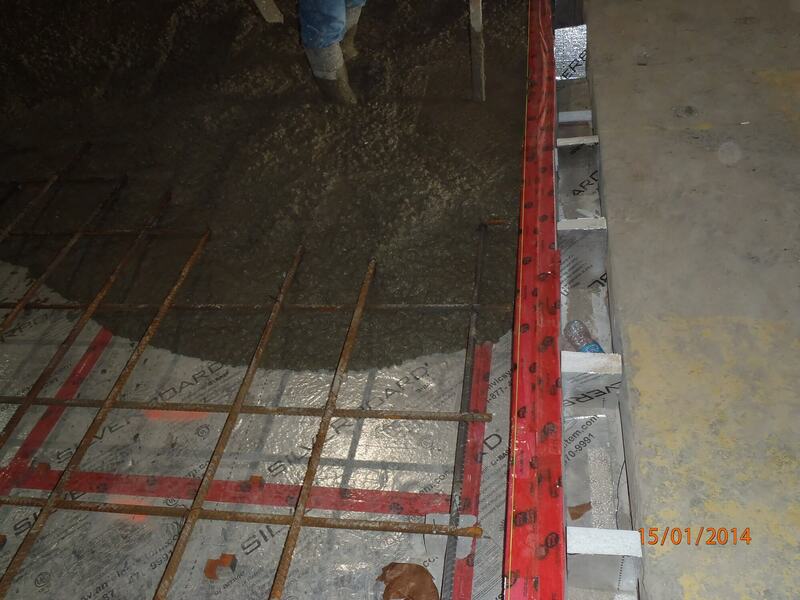 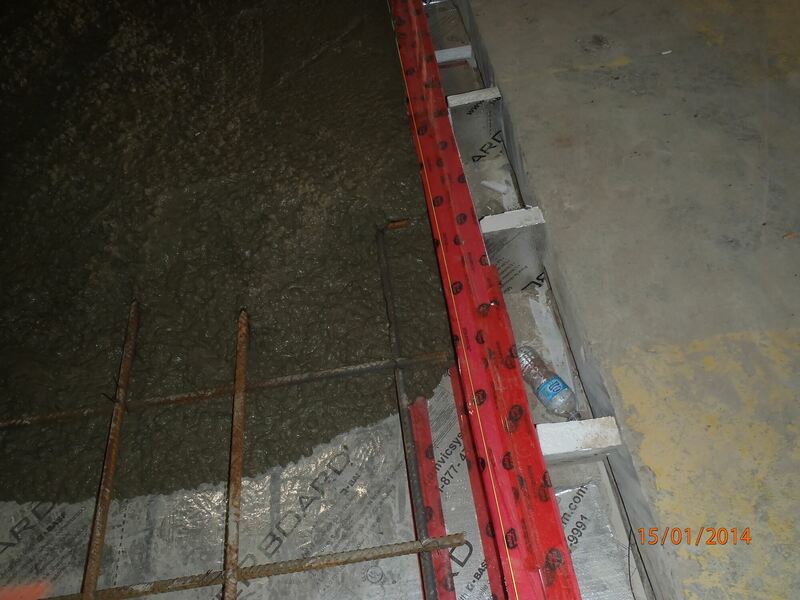 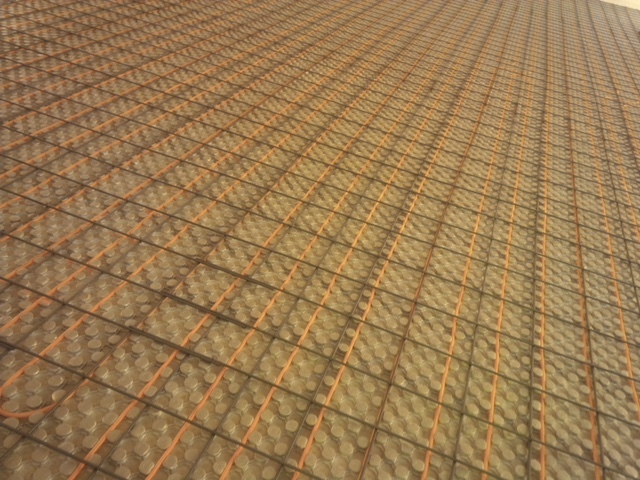 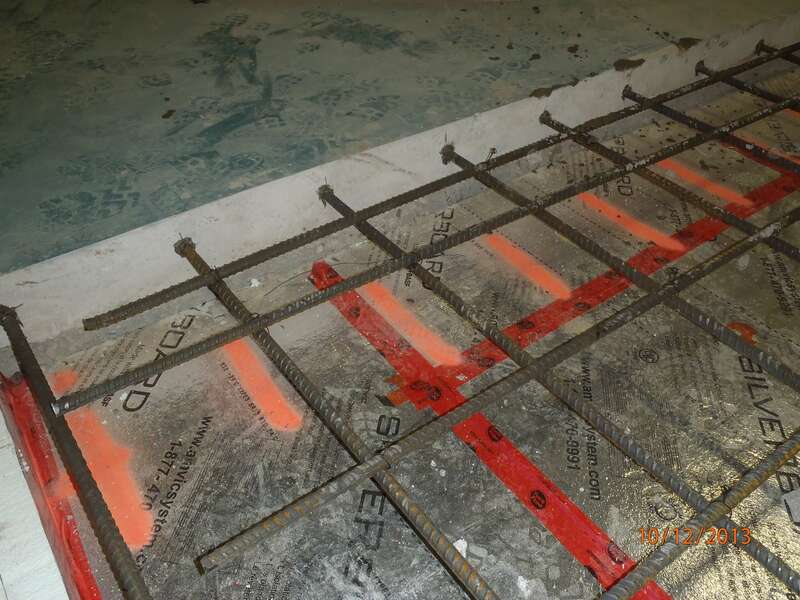 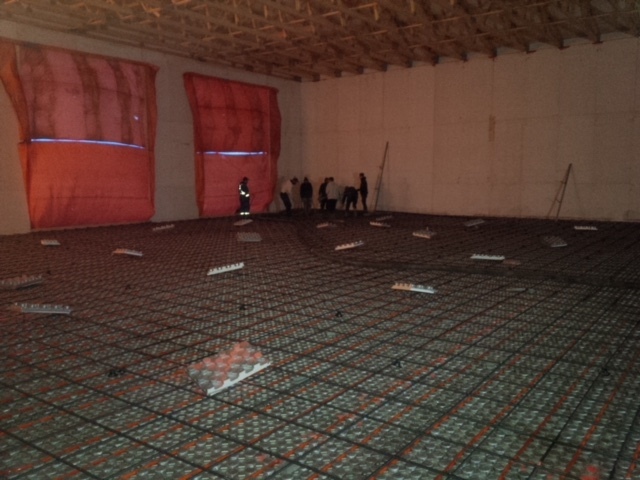 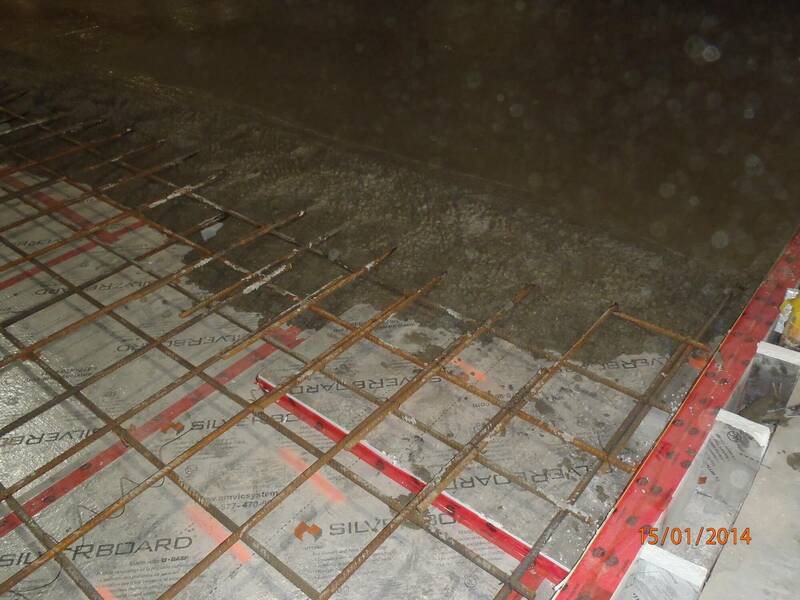 Conventional reinforcement can be easily installed using similar installation methods to standard rigid insulation. 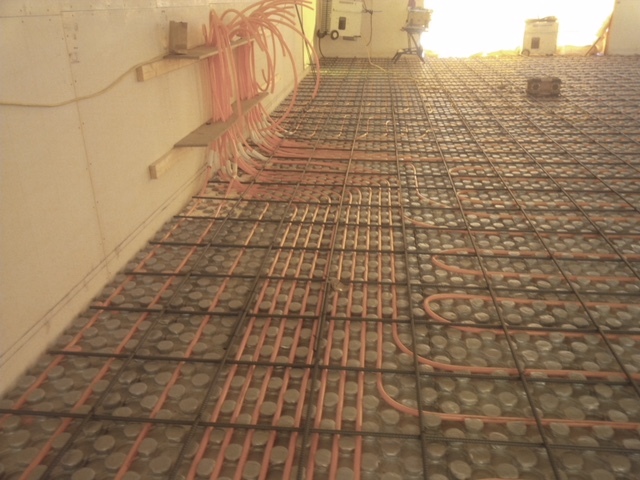 It is compatible with up to 1” (25mm) PEX tubing providing maximum flexibility of design. 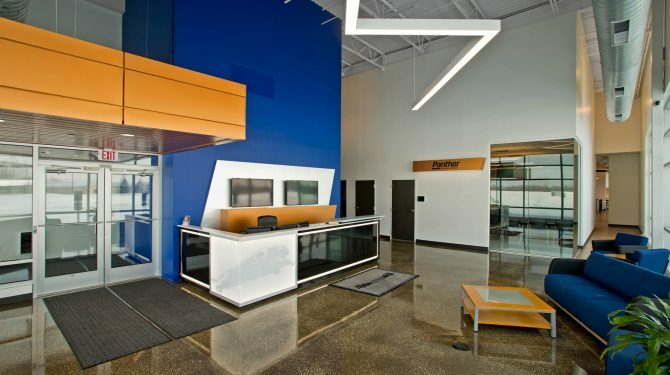 Ampex is an excellent commercial insulation solution for tall spaces where heating is only needed at standard heights instead of heating the entire volume of air thus providing substantial energy and cost savings.